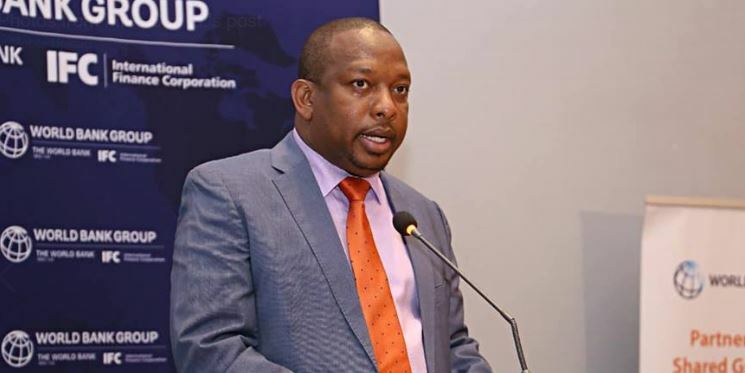 Nairobi governor Mike Sonko has announced an ambitious plan to construct 200,000 affordable housing units in the next five years for city dwellers. Speaking during the 2nd Urban Dialogue conference on delivering affordable housing in the country, Sonko said the units will cost between Sh1 million to Sh3 million. He said the project is in line with President Uhuru Kenyatta’s Big Four Agenda. The County boss said his administration has already embarked on phase one of its urban regeneration programme that targets between 10,000 and 12,000 housing units. “We have already called for expressions of interest for Phase Two, and other phases will follow immediately thereafter. In total, we plan to deliver about 200,000 units as Nairobi County Government,” he said. “We are negotiating a 70:30 ratio with developers, where every project must have at least 70 percent houses under Sh3 m. The developers can then build more expensive units on 30 percent of the project,” he added. Sonko, however, noted that his administration is facing challenges in the construction of the houses. He noted that several parcels of land earmarked for the housing project are on the flight path of the Moi Air Base and Wilson Airport. This has forced developers to reduce some of the projects from 30 to 14 storeys. Sonko appealed to KCAA to map out the flight paths to increase efficiency in building the structures. “I am appealing to the Kenya Civil Aviation Authority to call a meeting with the Nairobi City County Government, the Department of Defence and Ministry of Transport to clearly map out the flight paths,” he said. Sonko also announced plans to upgrade several slums in the city.